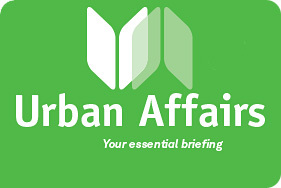 * Are there any features of the Urban Affairs bulletin you would like added, removed or changed? * What sort of content would you like to see more or less of in the bulletin? * Do you have any comments on the subscription process, payment process, pricing, trial subscriptions or any related matter? * What are benefits of the Bulletin for you as an industry professional?